Everytime breaking out of fire, raging fire often blown wire and cable, which not only resulted in significant property damage, but also in power outages and smoke, the serious risk to life safety. Solve the fire problem is imminent. To solve this problem, since nearly two years, Wal-nuclear material has made great progress in developing new materials applications, the company developed a super fire-resistant flexible material - ceramic silicone rubber new material project has successfully achieved industrialization, become the world's first successful development and industrialization of the new fire-retardant refractory manufacturers. "This material has a conventional under good softness and flexibility, is excellent in flame retardancy when the flame temperature exceeds the temperature of the fire resistance of the rubber, it is quickly converted into the protective layer of hard ceramic can withstand high temperatures of thousands of degrees , play block, insulation, fire protection, insulation effect, to avoid damage to the protected object. "said Wang Honghui introduced. "This product is a high-performance, low-cost, non-toxic, environmentally safe new high-temperature materials." Nuclear materials, according to the Wall staff live demonstration, ceramic heat-resistant material with rubber softness under normal, can shock, impact ; under the conditions of 600 ° C to 3000 ° to form a hard shell, the combustion furnace does not drip, play a role in fire-resistant. 2012, Wal-nuclear material super refractories sales income 6,000,000 yuan in the domestic cable industry customers. Wang honghui said, in 2013 the product in the wire and cable industry, has won several times in 2012 sales, will become another growth point of the company. "We calculated that a huge market for this product." Wal-origin nuclear materials and technology chairman, Zhou Heping, the actual control of the market potential of this new material is very confident. "Today, more and more high-rise buildings, fire safety rating requirements much higher than the original." Zhou Heping, in the past with the cable can retardant can now require three hours after the fire are guaranteed power, simply because the fire engines impossible to hit the water so high, must be on the roof of the power generated by high-pressure water pump, put out the fire. In this case, only the super refractories to flourish. 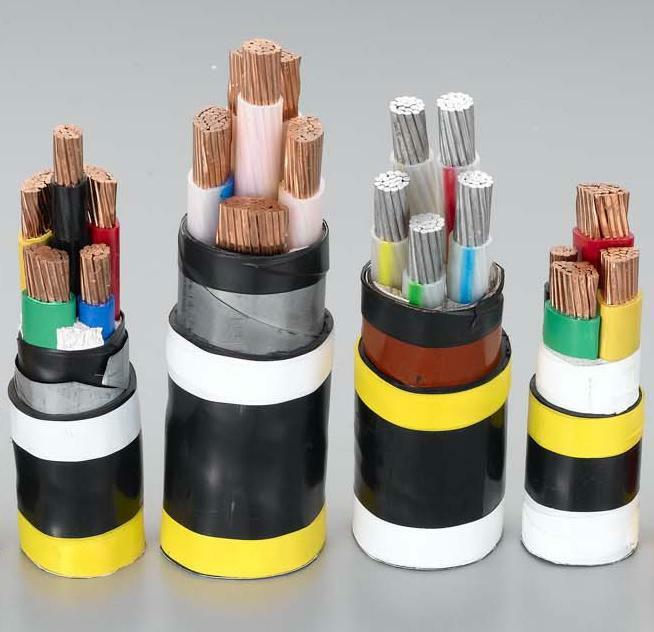 Zhou Heping, frankly, although the product is less than 10 major customers, but in the future, make fire-resistant cable manufacturers are likely to use the product. "We speculate that perhaps there are hundreds or even thousands of cable plants are doing resistant cables, the market potential is relatively large."